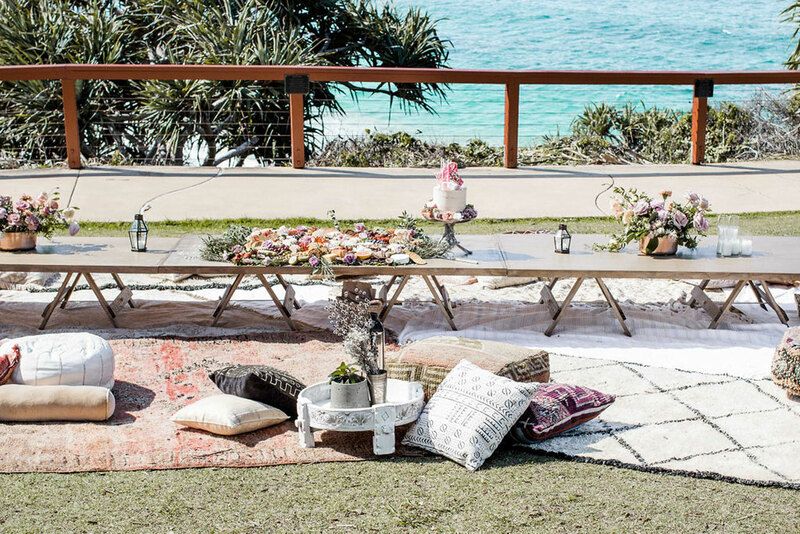 Hampton Event Hire is a luxury furniture and decor hire company, servicing weddings and events on the Gold Coast, Brisbane, Byron Bay and beyond. 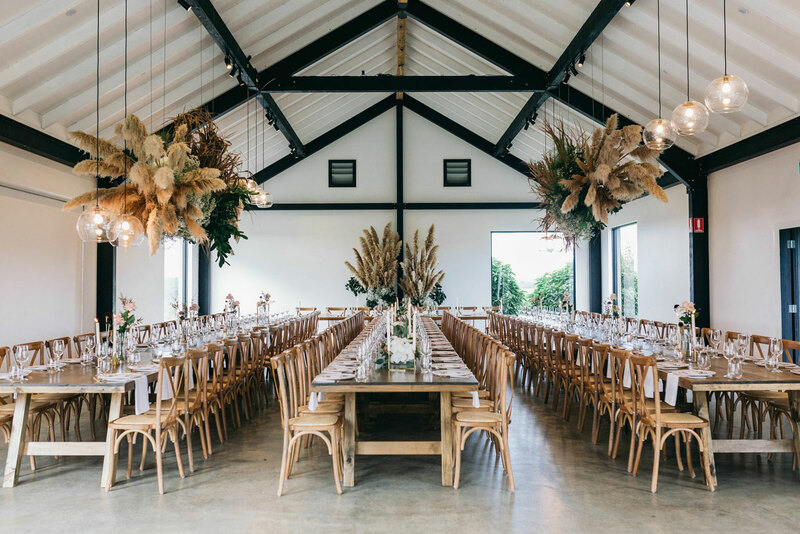 Their contemporary hire range includes a curated selection of dining chairs, dining tables, lounge packages, dry bars, service bars, stools, backdrops, tableware, and much more. 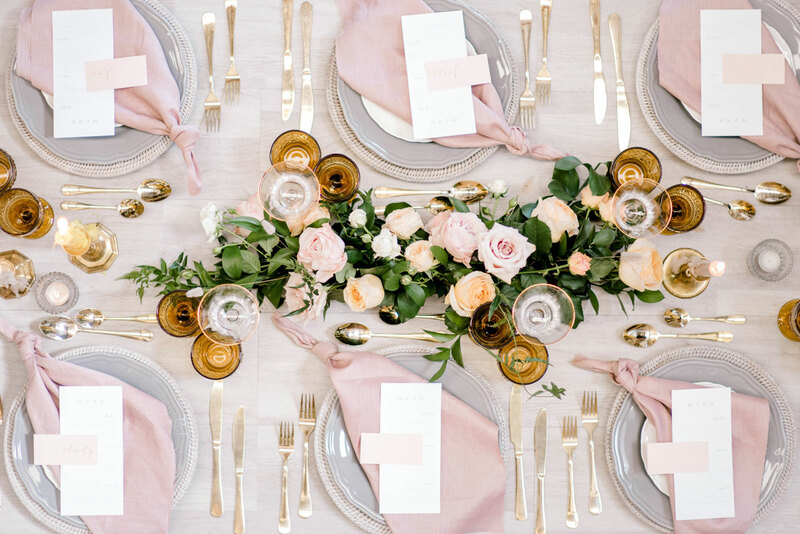 Table for Louis is a luxury brand offering luxury tableware for hire and a table styling service using their tableware for weddings and special intimate dining events leading up to your wedding. 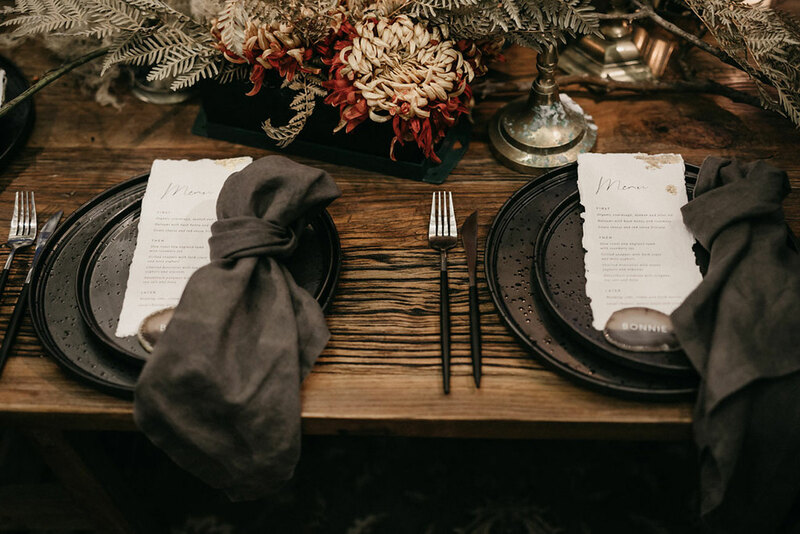 They will provide the finest, high quality tableware to ensure that you and your guests receive a very special and memorable dining experience. 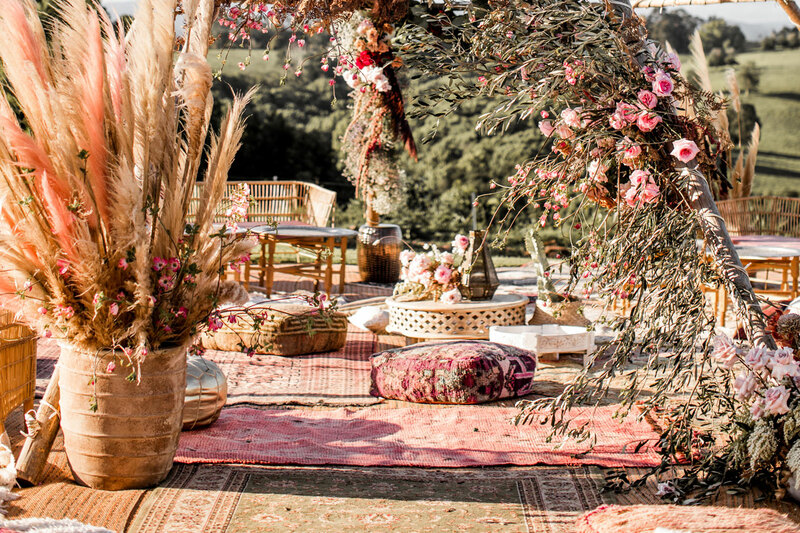 Your wedding will be taken to a new level of luxury. Based on the Gold Coast, they also service Brisbane, Byron Bay and Sunshine Coast. 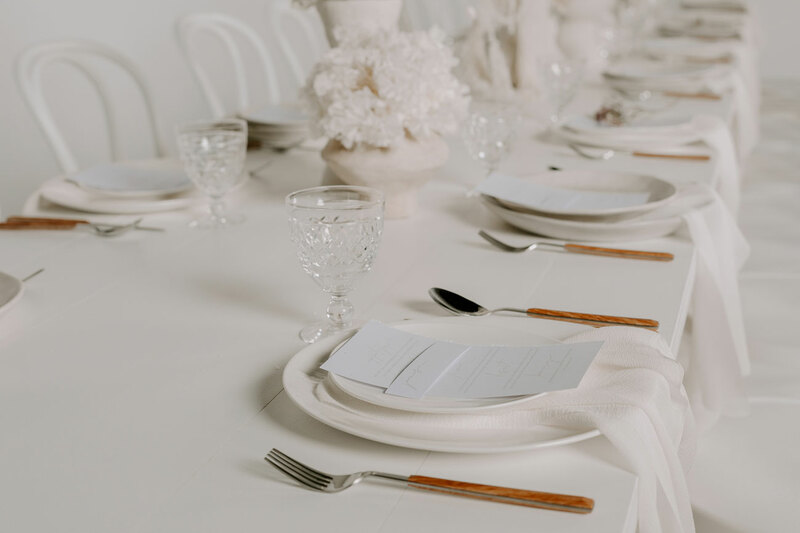 Their tableware available for hire includes a wide range of luxury glassware, luxury dinnerware and exquisite French linen napkins. 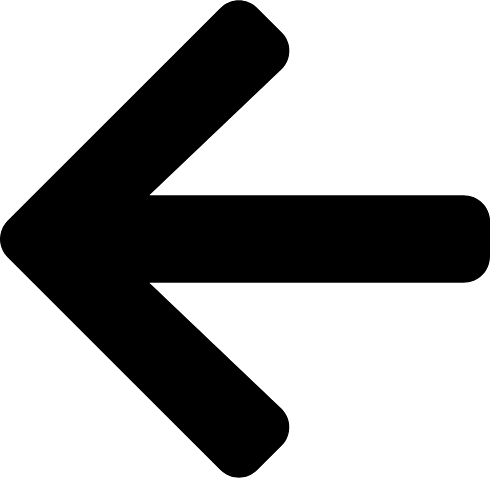 The Supper Club is an event hire company focused on providing an unforgettable dining experience. 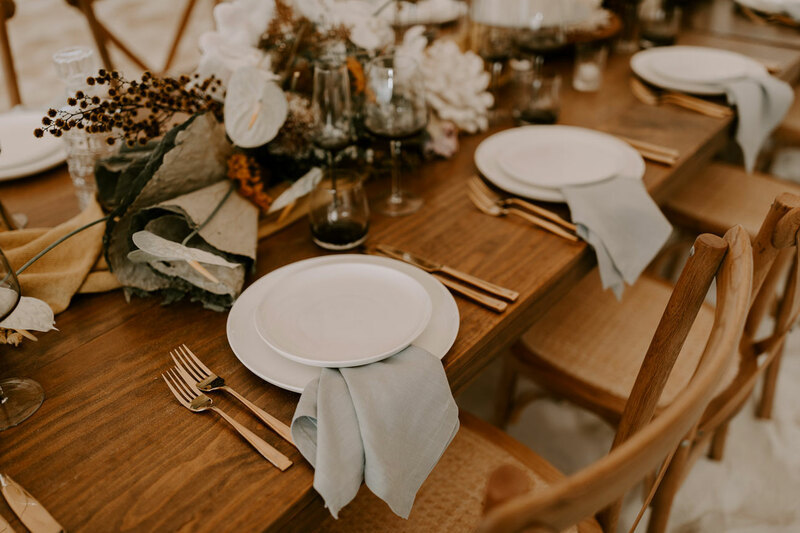 They offer a carefully curated selection of bespoke tableware items as well as custom styling and design for weddings, private dinners, corporate functions and similar across South East Queensland and Northern New South Wales. Their ever-expanding collection includes Australian made and designed ceramic dinnerware, cutlery, chargers, napery and select décor pieces. They aim to stay ahead of current trends to provide a sophisticated and contemporary aesthetic for your event. 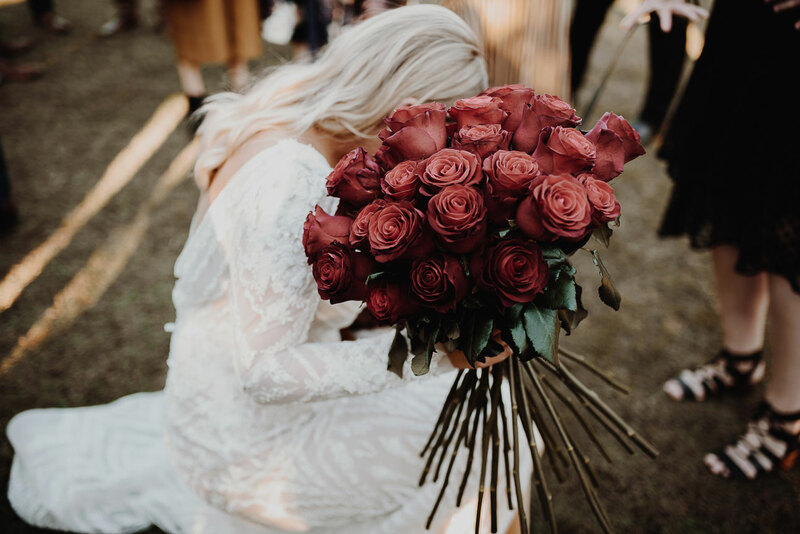 Ivy & Bleu love every aspect of the event and wedding process, from sewing the seeds in the planning stages, creating and putting together the overall styling of the day and ensuring the blooms in your hands, hair and on your table are as divine as you. They also offer an extensive hire range available for DIY Hire and in conjunction with their On The Day Setup Service. Any party, whether it’s big or small, they have a selection of stylish hire to create any look or theme you want. They love to make any occasion special, so contact them today to chat about your party plans. 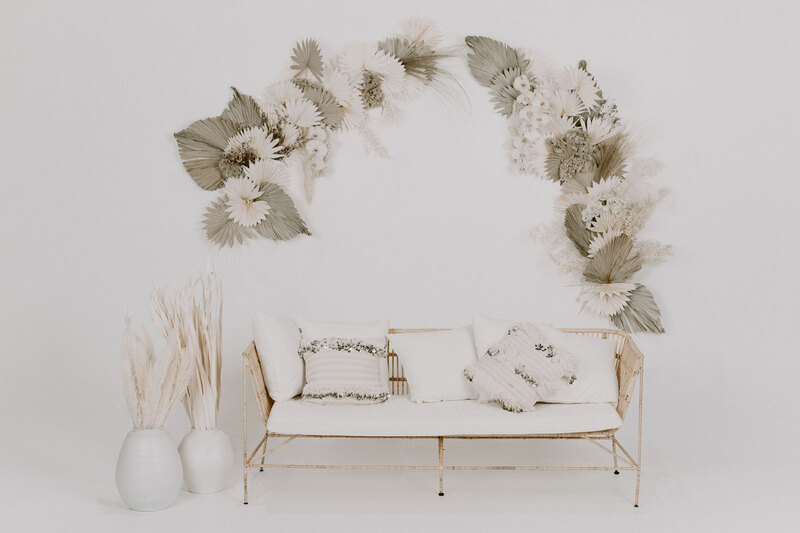 Offering an extensive range of premium furniture, tableware, styling props and décor sure to suit any theme of wedding, corporate or private event. Their staff will guide you through the entire process from initial consultation, mood boards, floor plans, and quotes as well as onsite set-up, installation and collection. 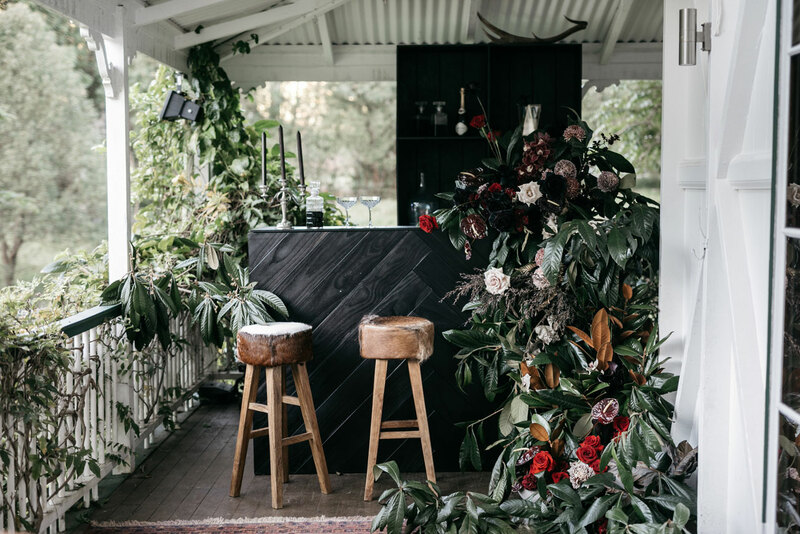 The Events Lounge is a wedding planning and events styling company that creates memories on the Gold Coast and Byron Bay. They think of themselves as designers with exceptional organisational and planning skills. 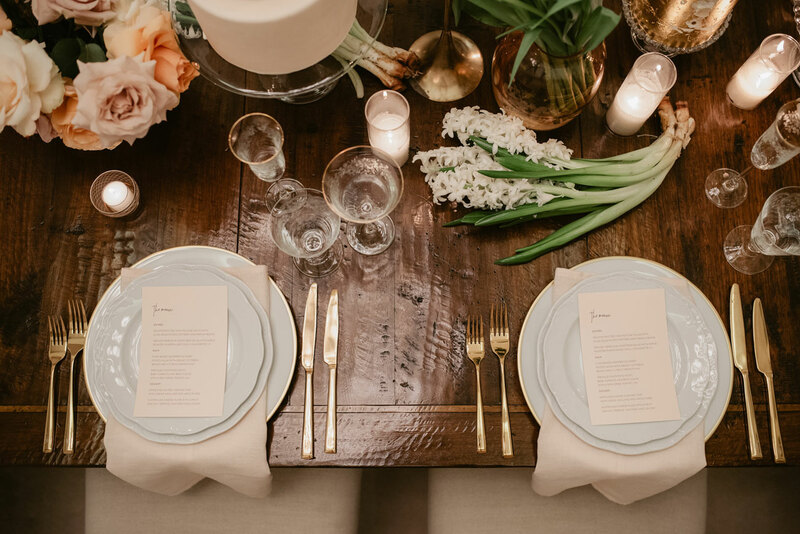 Using their creativity and enthusiasm for creating moments that ignite emotions, they’re also able to coordinate an event that runs according to plan. But they’re not just an event company, they also offer an extensive range of textiles and small decor pieces for hire. 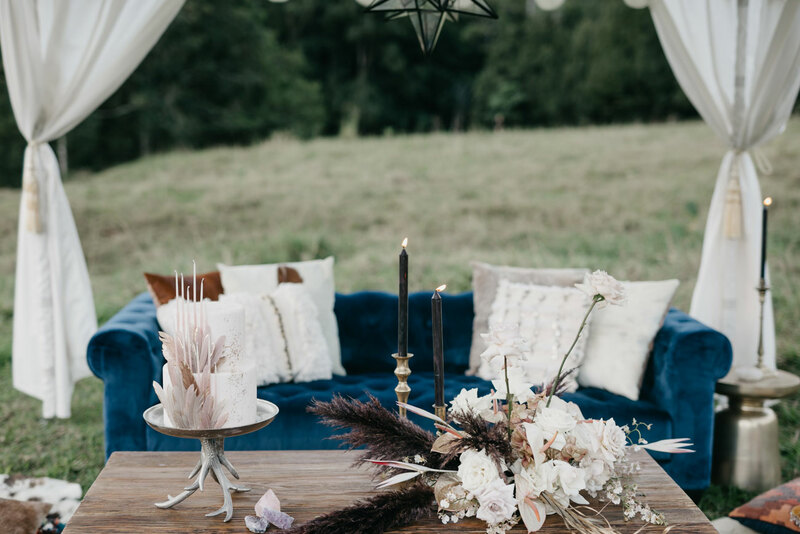 Some of their items featured in Ellie Bullen’s recent wedding and birthday picnic for Celeste Barber and her family.